Step 5: Arrange Fresh Flowers in Your Pineapple Vase. Fill the jar inside the pineapple with clean water about one inch below the rim. 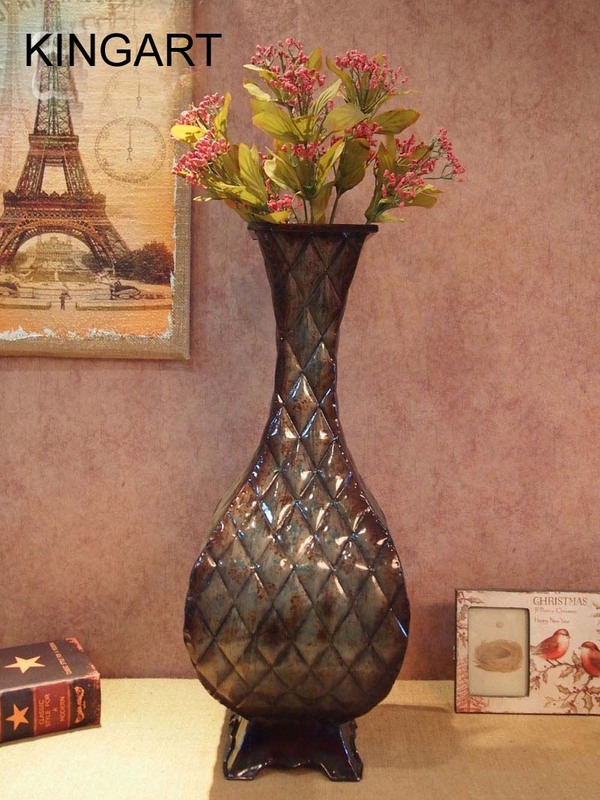 Use scissors or floral shears to cut down the stems of the fresh flowers and arrange them in the vase. These weekly flowers are a continual reminder of your appreciation and ones that do not need to be arranged in a vase upon arrival. 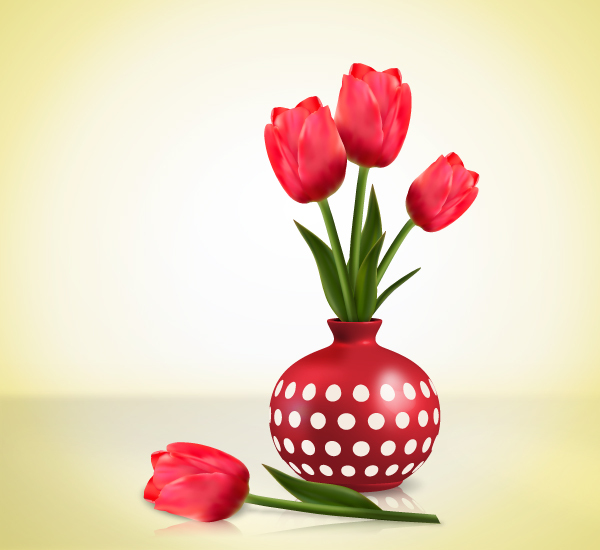 Instead they can be downloaded and virtually on display to give your recipient a moment of beauty just for them all year long. 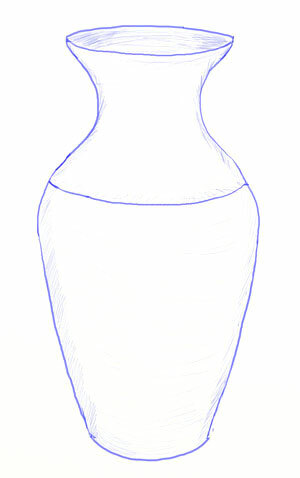 Step 2: Choose two to three flowers for each vase. Then, cut each of the two to three flowers to varying heights. 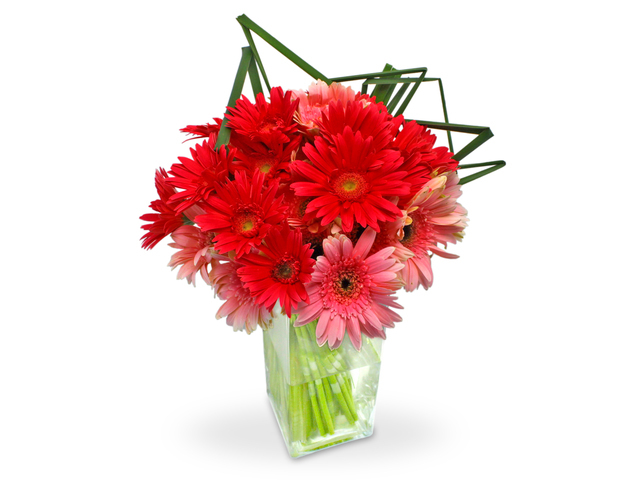 Hold each group of flowers together by placing a rubber band around the stems about a half-inch from the ends.